If you’re considering proposing marriage to your significant other but have some time available before you do so, you might be thinking about a few timing considerations. The most important, of course, will be when you choose to pop the big question, but some customers also attempt to consider the timing of their ring purchase to get a great deal. 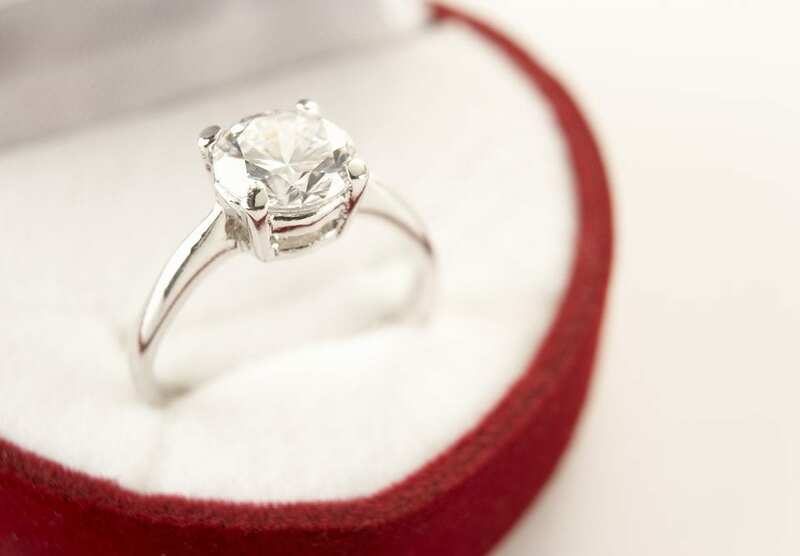 At AAA Jewelers, we’re happy to help with tips in this area when it comes to our beautiful engagement rings – but we’re also here to tell you that you might be wasting your time, at least to some degree. There really isn’t a particular time of year or season where rings become more affordable, much like there would be in some other industries. Let’s look at why this is the case, and why this likely shouldn’t be a primary focus for you. There are many items that go in and out of season based on what time of year it is – a simple example would be winter coats, which are hugely popular during the fall and holiday seasons but then fall off the map during spring or summer. Simply put, though, diamonds and other ring stone materials are not seasonal in this way. In addition, many people are beginning to purchase rings months or even years in advance of a proposal. Because of this, even if there was some seasonality to diamonds, it would be hard for stores like ours to stock properly for this given all the advanced planning involved here. For this reason, there’s really no season of the year when diamonds are in higher or lower demand than any other, meaning you can’t really find a great deal based on this. Another factor that influences prices in some other industries is the overall economy, which can fluctuate and cause similar changes in certain markets. And to be clear, this sort of thing is at least theoretically possible with diamond rings as well. Here’s the thing, though: Because of their near-universal popularity as wedding stones in America, they’re an incredibly stable product on the market. They’re viewed as a luxury purchase as well. Combined, this means that pricing tends to stay relatively constant for diamonds even when the economy is undergoing big shifts around them. Another tactic many buyers use to find a great deal on some products is looking for various sales or deals that crop up, often combined with a down season. But partially due to the fact that there’s no such thing for diamonds, as we noted above, it’s much rarer to find diamonds “on sale” or with any kind of similar deal. Retailers offering major deals like 20 percent off or something similar often cannot be trusted, or are just looking to get rid of subpar inventory. For more on why there’s really no “season” to diamonds, or to learn about any of our engagement rings or fashion jewelry options, speak to the pros at AAA Jewlers today.